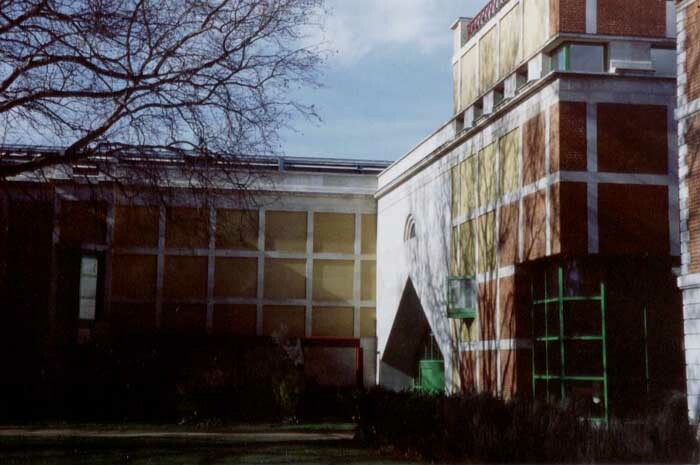 Postmodernism straddled various disciplines from music to philosophy, from art to architecture. 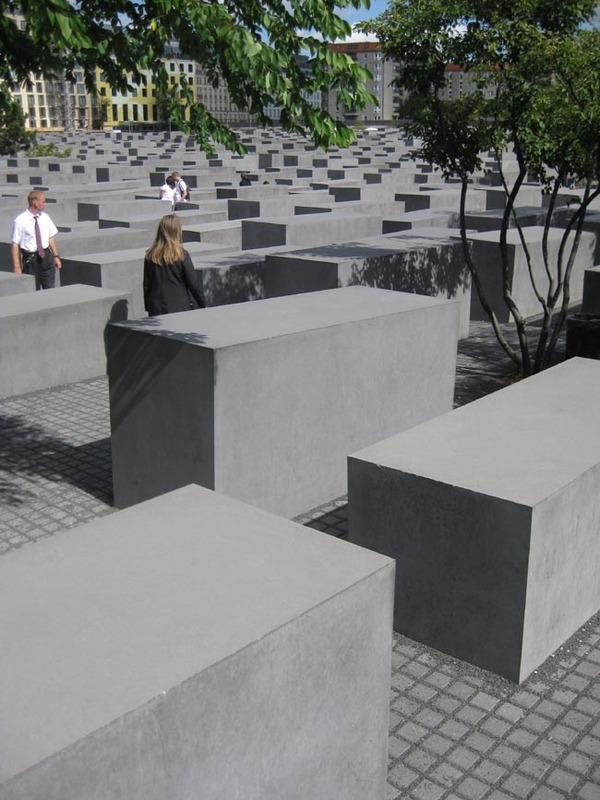 We’ve selected what we feel are the key examples of Postmodern Architecture. PoMo buildings tended to be American though the UK also features quite strongly. 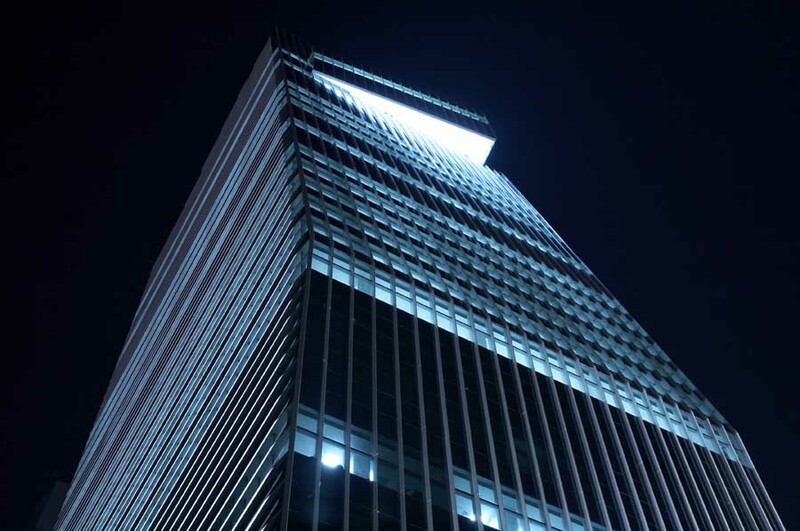 We aim to include Postmodern buildings / projects that are either of top quality or interesting, or ideally both. 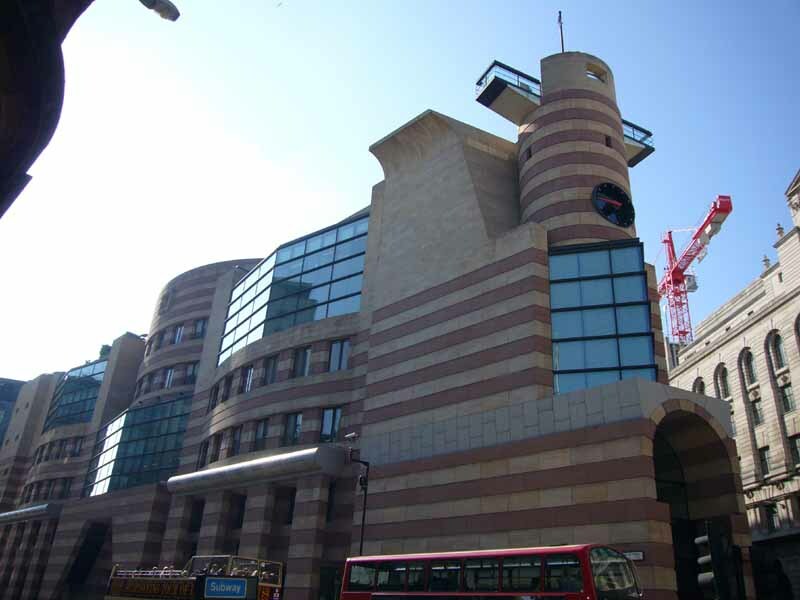 We cover completed Postmodern buildings and architectural exhibitions. 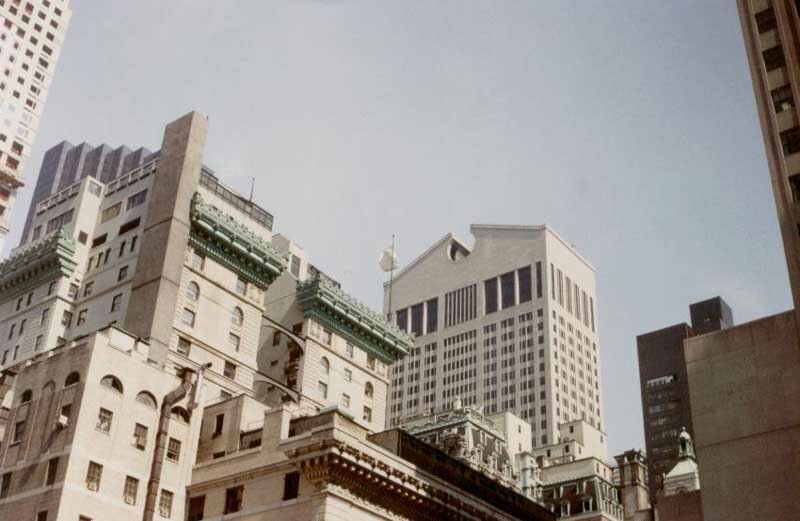 Major PoMo buildings include the AT+T tower in New York City by Johnson/Burgee, the Clore Gallery and the Number 1 Poultry both by James Stirling Michael Wilford, and Atlantis Condominium in Miami by Arquitectonica.